Experts recommend cloud bursting for high performance, non-critical applications that handle non-sensitive information. An application can be deployed locally and then burst to the cloud to meet peak demands, or the application can be moved to the public cloud to free up local resources for business-critical applications. Cloud bursting works best for applications that don’t depend on a complex application delivery infrastructure or integration with other applications, components and systems internal to the data center. When considering cloud bursting, an organization must consider security and regulatory compliance requirements. For example, cloud bursting is often cited as a viable option for retailers that experience peaks in demand during the holiday shopping season. However, cloud computing service providers do not necessarily offer a PCI DSS-compliant environment and retailers could be putting sensitive data at risk by bursting it to the public cloud. Other issues related to cloud bursting arise from the potential for incompatibility between the different environments and the limited availability of management tools. 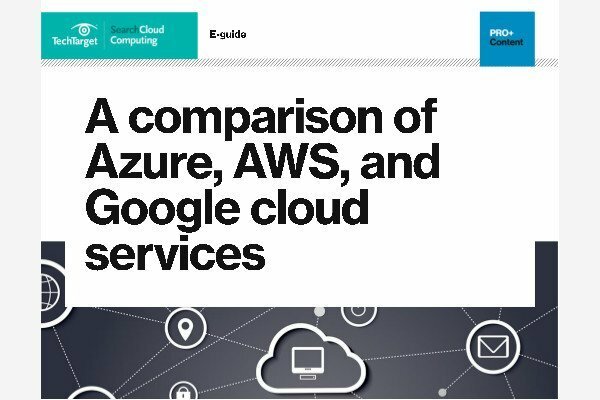 Cloud computing service providers and virtualization vendors have developed tools to send workloads to the cloud and manage hybrid environments, but they often require all environments to be based on the same platform.